Gateway Church Pastor Robert Morris made an announcement to his Southlake, Texas, congregation that took everyone by surprise. Morris told the audience about the church's newest campus site, located in the Lone Star state's largest prison. As the audience rose to give a standing ovation, Morris turned to the screen and said, "We welcome you guys!" The Gateway Church Coffield Prison Campus launched at the end of November last year, with more than 300 in attendance. "We've seen 500 salvations since our launch. I hope you'll join me in praying for our newest campus," Morris wrote on his Facebook page. The Coffield prison unit, located an hour and a half outside of the Dallas/Fort Worth metro area, houses more than 4,000 inmates. Up to 2,000 minimum security inmates can attend services if they choose. Medium security inmates can only attend services on special occasions. 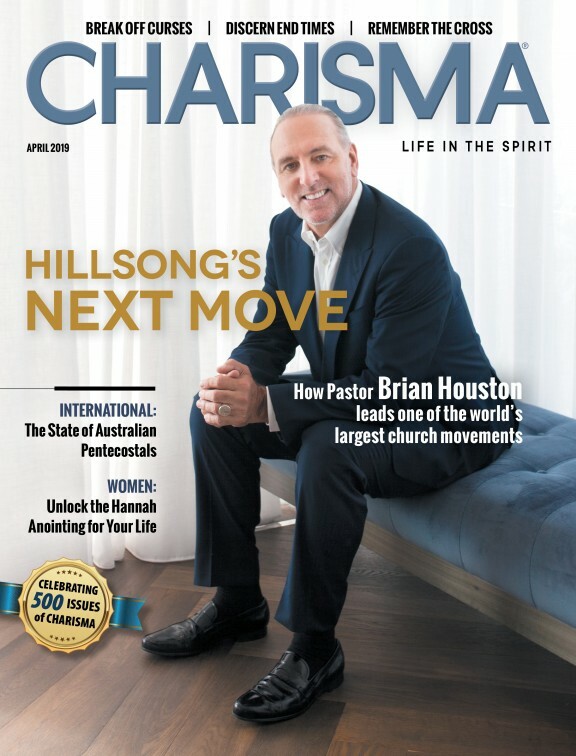 However, like those in maximum security, they will regularly receive materials from the Gateway Church, including a church magazine, devotionals and books, including Morris' best-seller, The Blessed Life. "At Gateway Church, we're all about people because God is all about people," Morris, the lead senior pastor of Gateway, told Fox News. "Many of the men and women inside prison have been forgotten by society, but we want them to know we love them and God loves them, and they are our brothers and sisters in Christ."